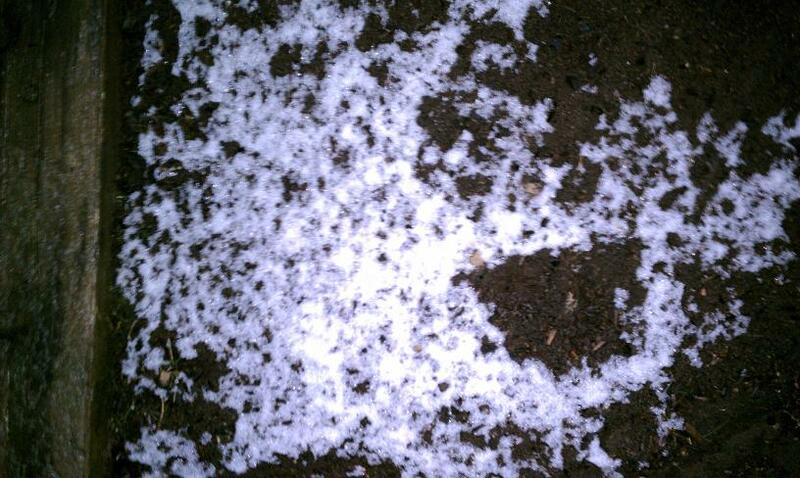 May 10 - Yes this is snow. After a beautiful Mother's Day weekend the weather changed dramatically and has been gray, rainy and snowy since. Denver advertises 300 sunny days a year. The past month has put a dent in those 65 cloudy days that might remain. 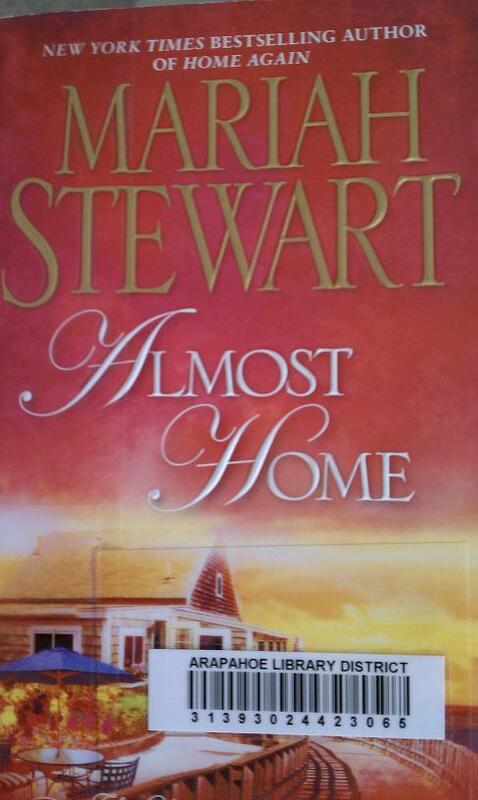 May 11 - It would be a beach read if it was summer and I was at the beach. Still, the main character owns an ice cream parlor, so what's not to like? 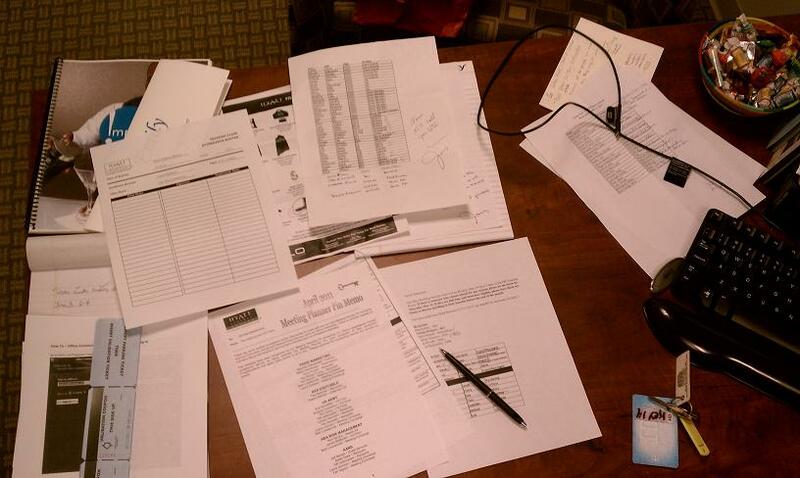 May 12 - I continue to hope that a cluttered desk is the sign of an organized mind. Seriously, my desk is only completely empty when I'm on vacation. 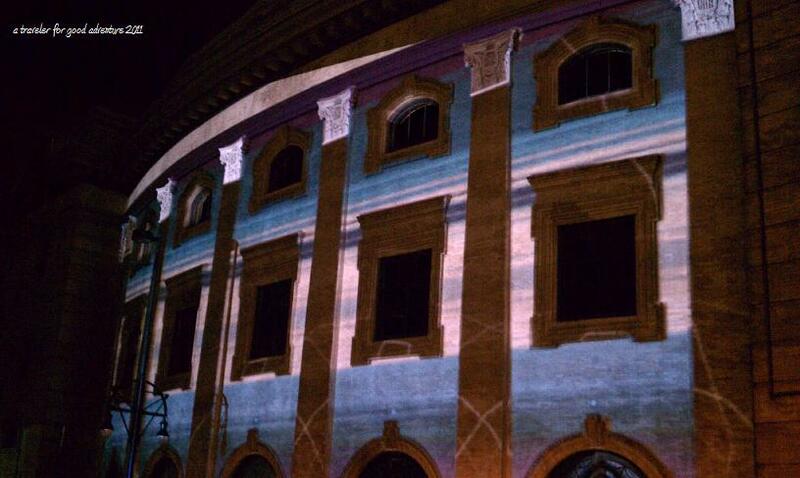 May 13 - The 3D light exhibit at the Ellie Caulkins Opera House as a part of Create Denver week. 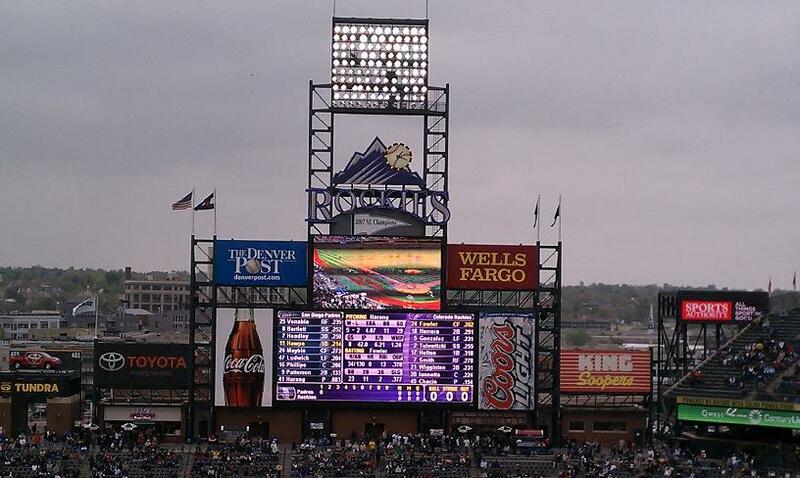 May 14 - My first Rockies game of the season. It was cold and rainy and we bailed before the 7th inning stretch. After this cold afternoon, I was prompted to spend the rest of the weekend indoors, baking. 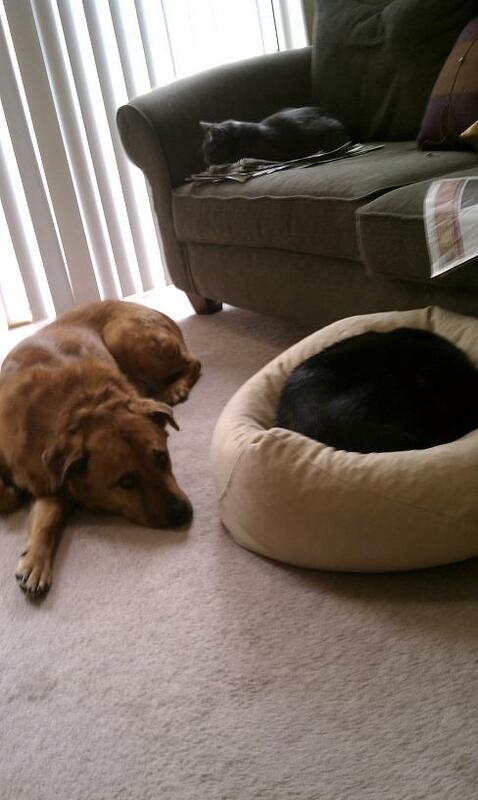 May 15 - While I was baking cupcakes, the pets achieved that Sunday afternoon laziness that people envy. May 16 - Earlier in the day I was on a tangent about people expressing their hateful views via bumper sticker. This was at the end of the day. 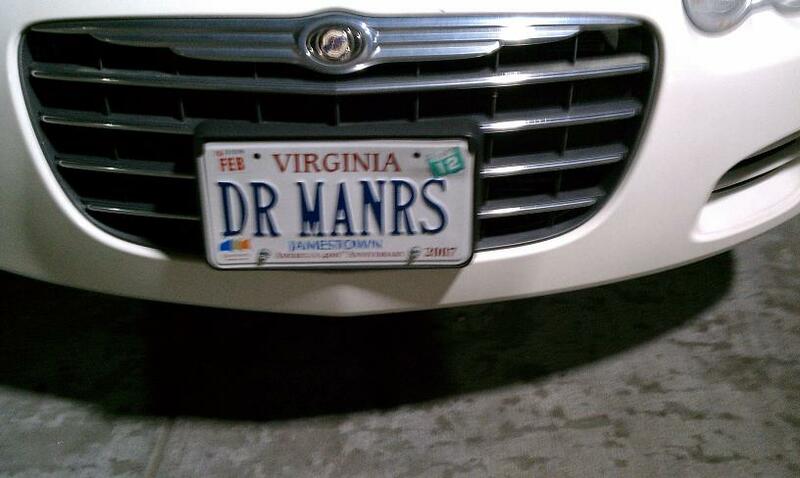 I assume this person only has nice things to say. 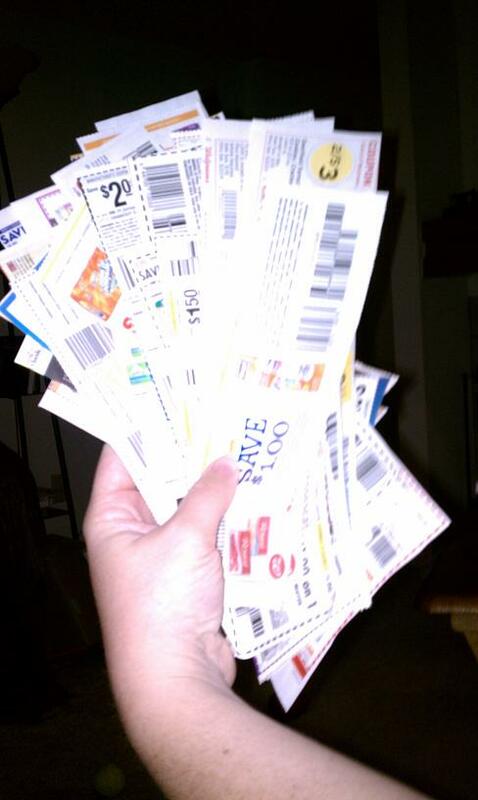 May 17 - Our attempt at "supercouponing." It sounds like some people research and plot their shopping and savings in a way that it is like having a full-time job. In reality, if we have a coupon for something we want to buy, great. It doesn't go much further than that. 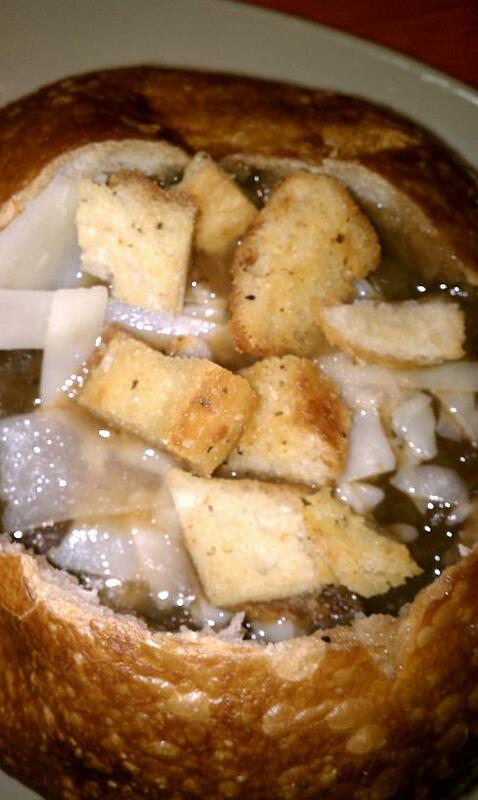 May 18 - French Onion soup at Panera. I had no idea that I would be at Panera 3 times in about 5 days. 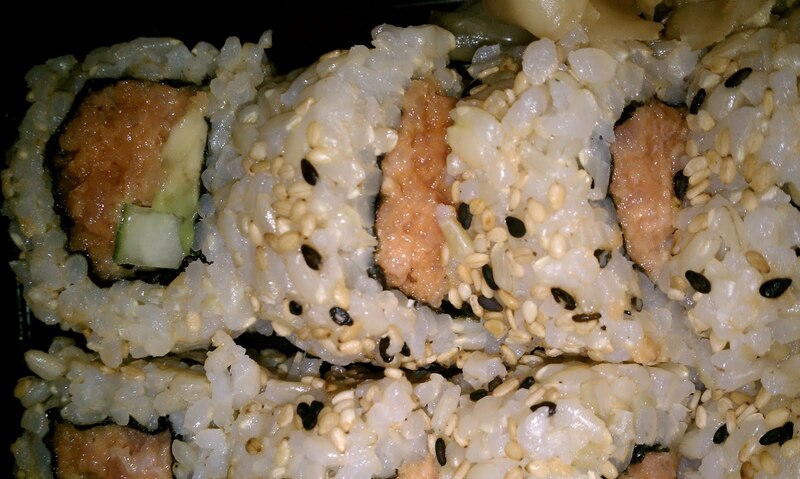 May 19 - Brown rice sushi....my trainer should be proud.